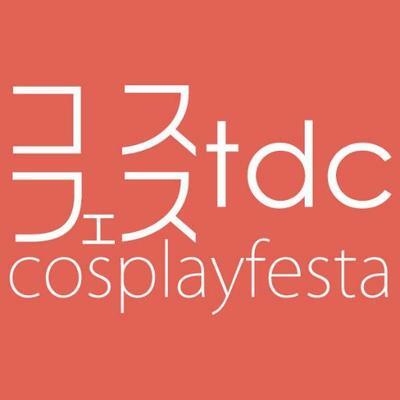 Woke up early Sunday morning, browse some internets, and got stumbled upon Toshiba’s new marketing effort on DC.com. I see Meidos.. 3 of em..
Review: TH2 Komaki Maid Ver. 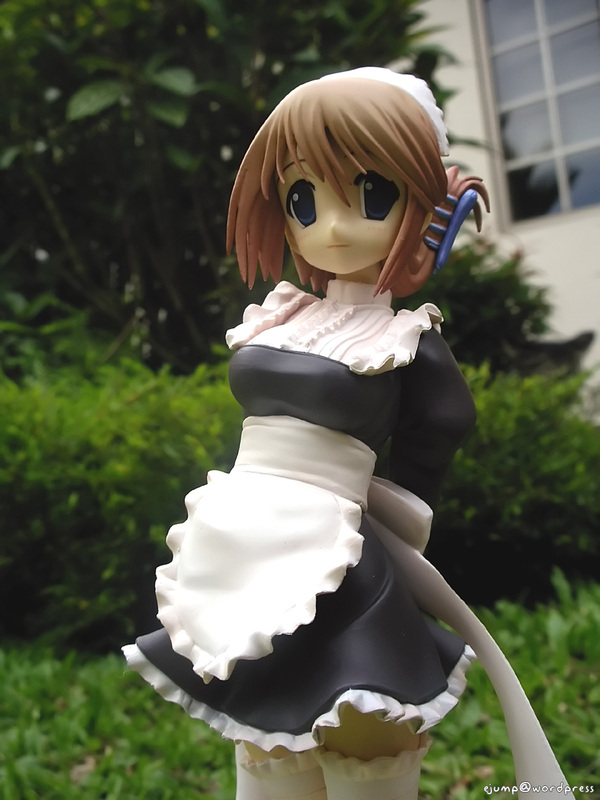 And finally, my last and final installment of ToHeart2 maido figure so far, Manaka Komaki. Review: TH2 Tamaki Maid Ver. 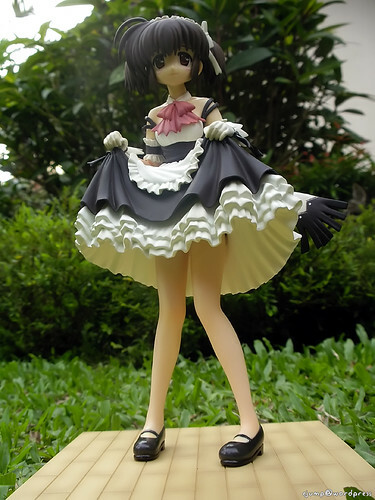 Review: TH2 Konomi Maid Ver. Its been months of delays for me to post up my Konomi maid review. So in this review, it will be imagedumps and some simple comments.